Collects Cable (1993) #97-107 And Soldier X #1-12. Nathan Summers takes his war to the real world! In this gritty and darkly humorous reinvention of Cable’s mission, Nathan refocuses his priorities from super villains to more street-level threats, traveling the world to stamp out injustice one hotspot at a time. 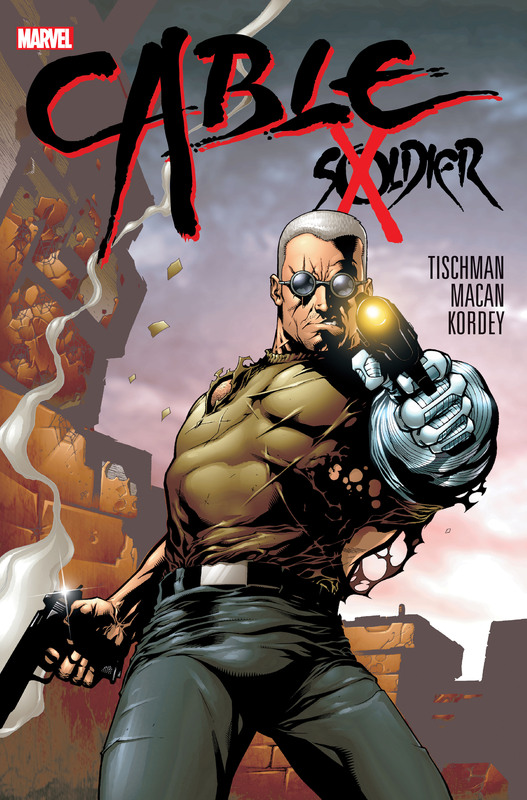 Whether it’s taking on terrorists trying to topple Peru’s government, preventing ethnic cleansing in Albania or protecting a young mutant in Russia, “Soldier X” is spreading his powerful philosophy of peace across the globe! But he’s facing a flare-up of the techno-organic virus that has plagued him since childhood. Can he gain control of his plight once and for all? 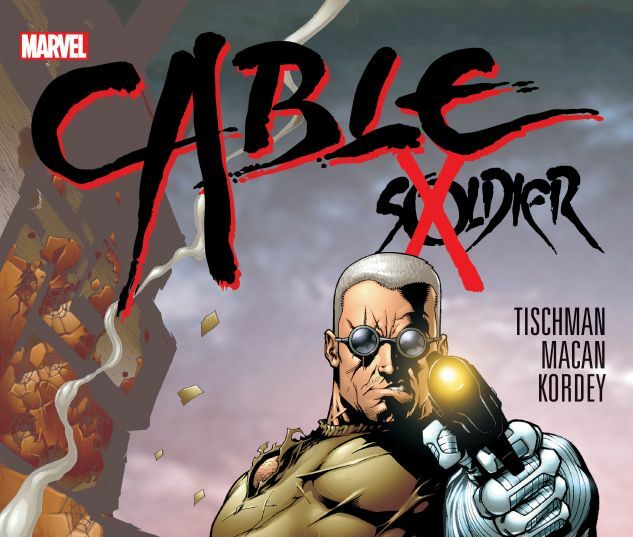 Old allies Blaquesmith and Irene Merryweather return as Nathan battles to save the world from itself in this unique and unpredictable era in Cable’s history!